Even though I have a fall birthday, I’m a summer girl. My favorite shoes are flip flops, I crave those days where it’s so hot outside you’re dripping in sweat, and I love seafood. In fact, all of my favorite childhood memories come from the summer: lazy days at Granite Pool, baseball nights at the Diamond, and helping my daddy grill dinner. 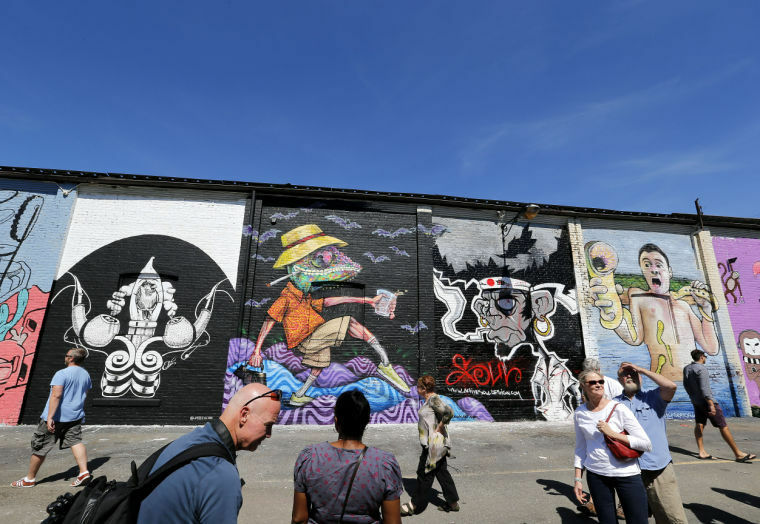 As you know, Richmond is always in the midst of something fun and exciting, and summer is no exception. Belle Isle and the Byrd are always great things to do, but sometimes you need a change of scenery. Even though I can’t get you all memberships to Granite or take you out to the ballgame, I can tell you what else is going on during the summer. Saint Anthony’s Maronite Church Lebanese Food Festival is going on May 16-18. In the third grade, my teacher was performing at the festival and invited all of her students to go. My gastronomic family and I decided to go, and we’ve been loyal ever since. The food there is phenomenal, I’m a fan of the spinach and cheese pies and stuffed squash. And you simply must get the hot zalabia donuts. Trust me, the line is worth it. We normally buy about five of the zalabia packages to hoard at home. While you’re eating, enjoy the Lebanese music, and get in on the dancing! Don’t worry if it rains, that happens a lot during the festival (thanks nature gods!) and parking’s going to be bad but that’s okay because the experience and food makes everything worth it. 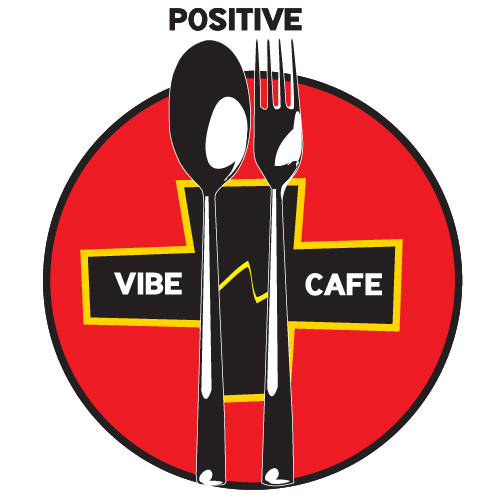 After you’re done stuffing your face with two days worth of Lebanese food, check out Vibe Fest at Max’s Positive Vibe Cafe going on Sunday, May 18 2014 from 12-6. Positive Vibe Cafe is in Stratford Hills, and is probably the sweetest place in town. Garth Larsen started Positive Vibe ten years ago, training and employing those with disabilities to help get experience. Garth and his son Max, who has MD, can be often found smiling and happy around the cafe-but with a name like Positive Vibe how can you not? As a non-profit, Positive Vibe relies on patrons, volunteers, and its charity benefits including the Coach’s Cook-off between Shaka Smart of VCU and Chris Mooney of UofR, and the Vibe Fest. Come out for great food and music on this pretty Sunday for its tenth year! From another part of the Mediterranean comes the Greek Food Festival. At Saints Constantine and Helen Orthodox Church across from Windsors Farms comes four days of baklava, dancing, music and vendors. They even have a drive threw line for those on the run! Greek Food Festival will be Thursday May 28- Monday June 2nd. Don’t forget to check out the vendors inside the church! For all of you with bones of red meat, The Second Annual RVA Bacon Festival will be on Sunday, June 8th. Held at the 17th Street Farmer’s Market from 11am-5pm, there’s all kinds of bacon, from sweet chocolate to savory, bacon ice cream, ribs, etc. t’s like a real life episode of Epic Meal Time. Be prepared for traffic though: Sean and I went last year and could barely walk through the crowd and had to leave after barely an hour. 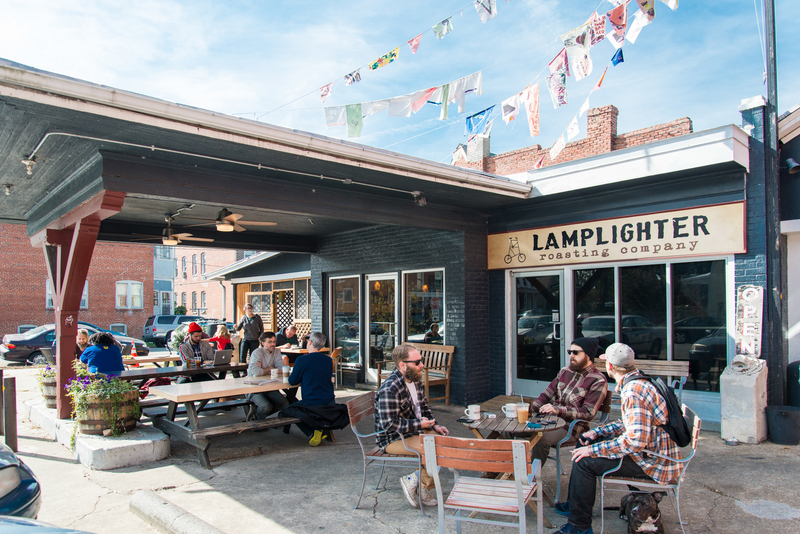 If you love bacon and can stand lines (and Richmond heat), then this is your kinda place. The Richmond Vegetarian Festival is going on Saturday, June 21st from 12:00 to 6:00 pm for all you vegetarians and vegetable lovin’ omnivores at the Azalea Gardens at Bryan Park. There will be speakers on veganism, animal treatment, and a Q&A with a dietician. Food will be provided from places like DeLuca Gelato, Ginger Thai, and Grapevine (check out the vendors here! ), and of course, being in Richmond, there will be music and your doggies are allowed! Carytown Watermelon Festival will be going on the hottest, most humid Sunday during the summer. This year, it will be on August 10, being held from 10 am-6 pm. 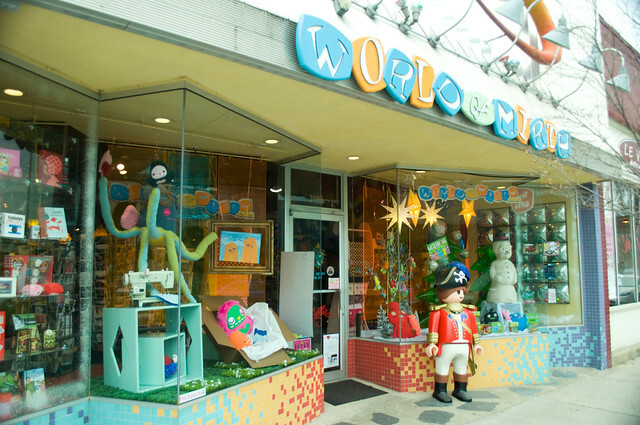 There are vendors (some of Carytown’s own stores, and some others), over 60 musical acts, summer sales, children’s activities, and a watermelon, or two…or 3,000. Restaurants often serve up watermelon dishes, and Sweet Frog brings out its watermelon yogurt! 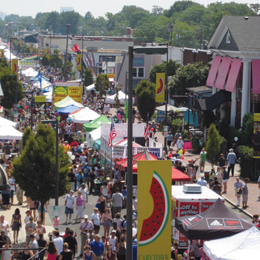 Carytown runs from Nansemond to Boulevard, only a mile long, so with 115,000 people like in 2013, it might get a tad bit crowded.